Bourbon must be at least 51% corn. The only thing that can be added to a Bourbon is water. It must be aged in new charred oak barrels. A bottle can’t have the label read “Bourbon” if it’s not distilled and aged in the United States. 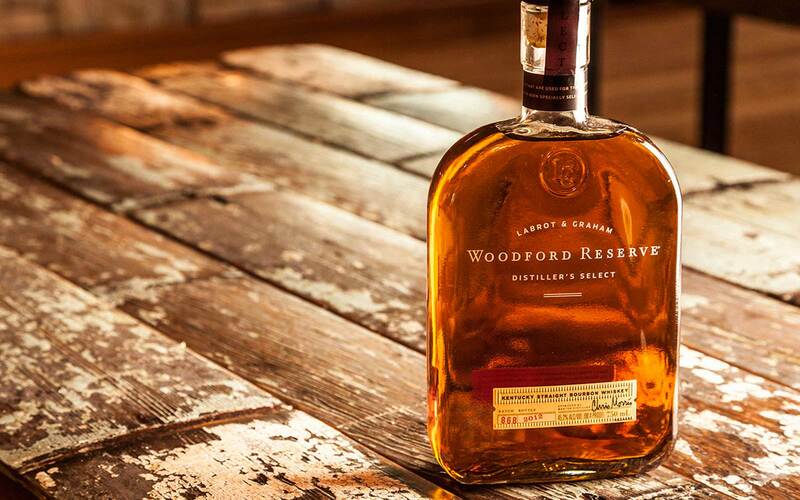 It can’t be “Kentucky Straight Bourbon” unless it’s distilled and aged in Kentucky for at least two years. 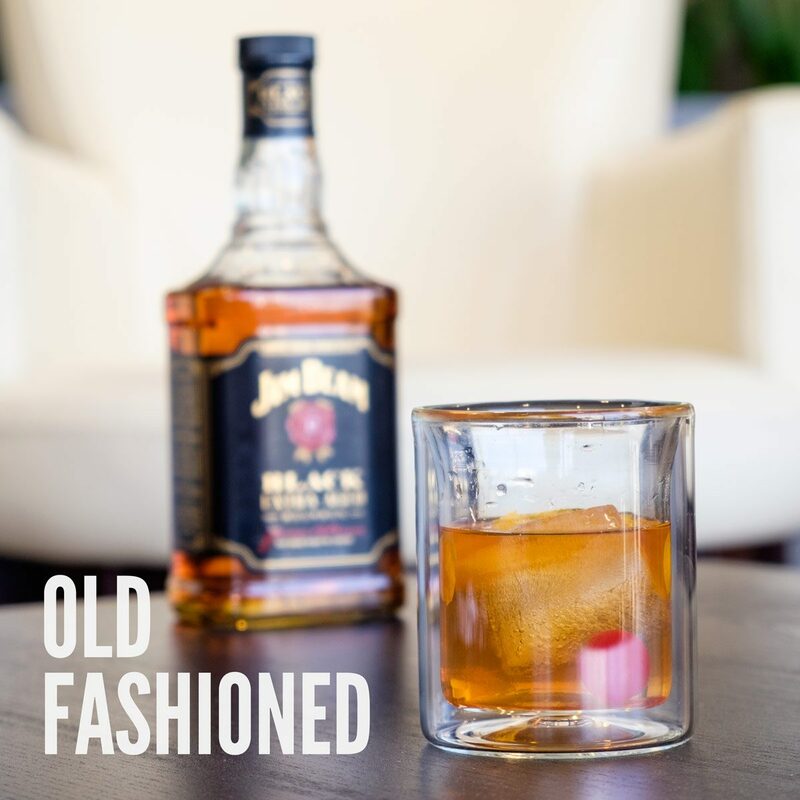 The Bourbon must be distilled at less than 80 proof alcohol by volume. It should not have artificial coloring or flavor. 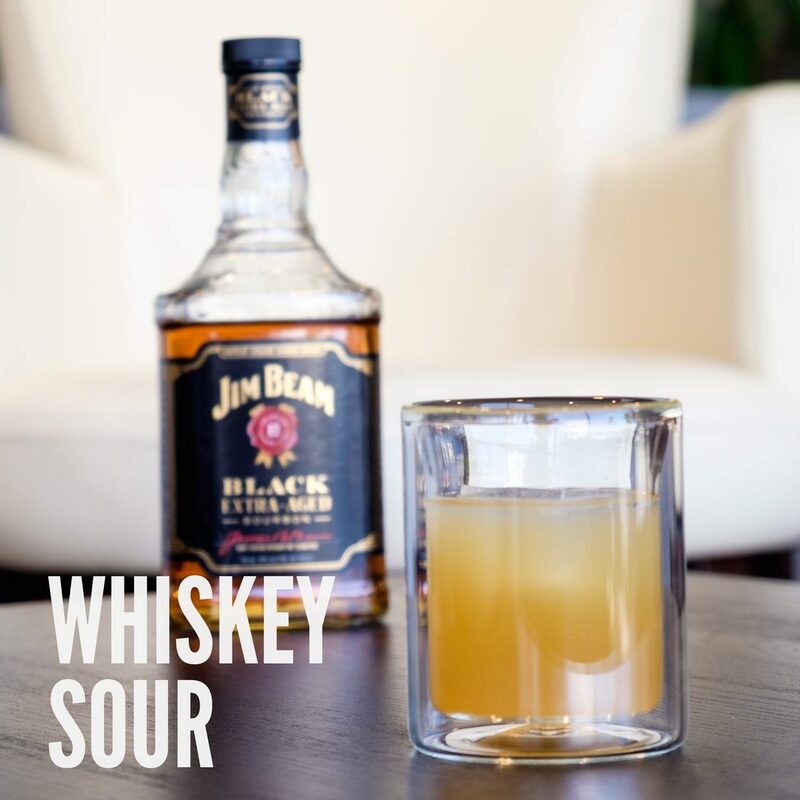 Our friends at Jim Beam sent us a few bottles to celebrate this national holiday, and we concocted our favorite bourbon cocktails. Below, you’ll find 3 easy-to-make recipes! An all time classic. 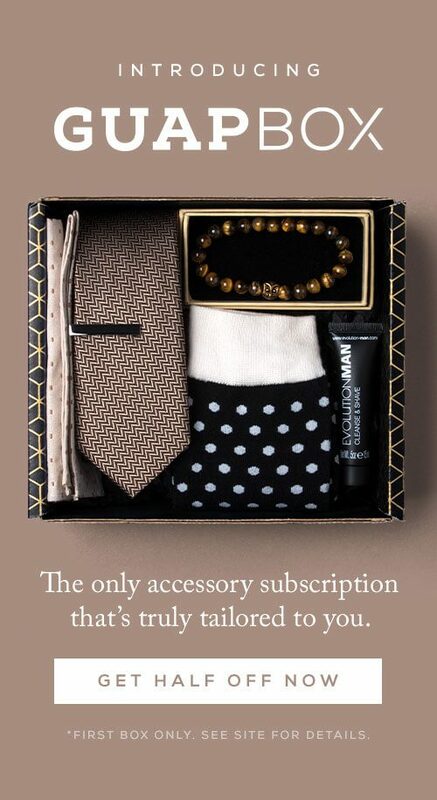 There’s a reason this is Don Draper’s go-to. 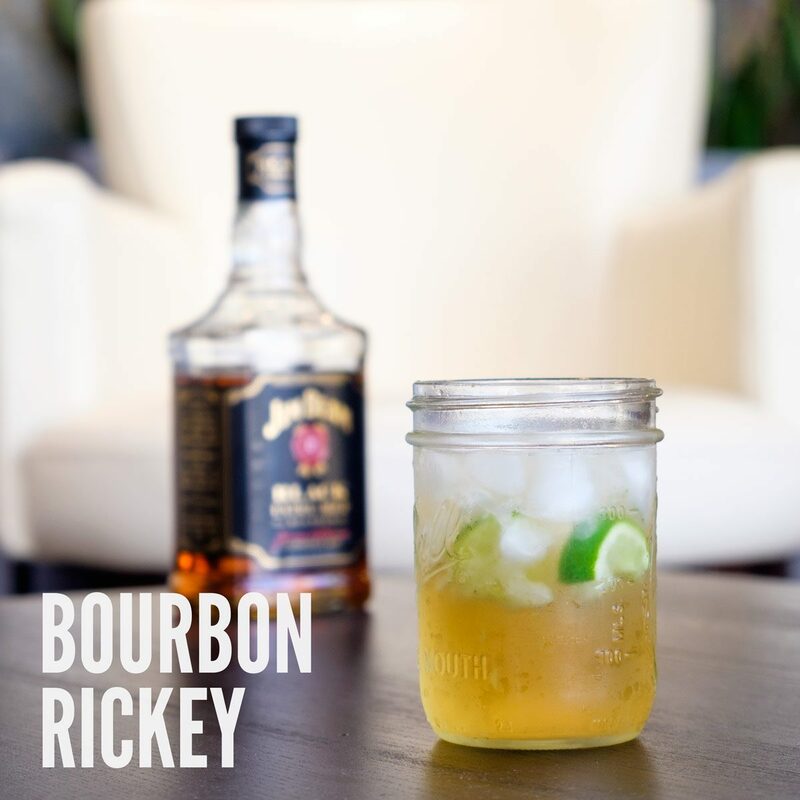 Most people drink this one with Gin…but no one said you couldn’t do it with Bourbon. So we did. It’s hard to go wrong with this one. It’s been around for ages, and with good reason. 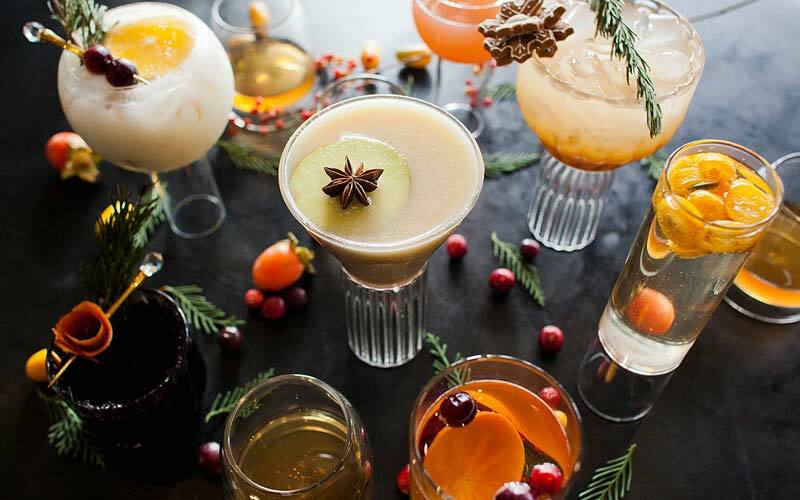 All these cocktails are made in under 5 steps and with less than 5 ingredients. Simple enough, no? Go on, celebrate our National Spirit with ease, gentlemen. Hungry? 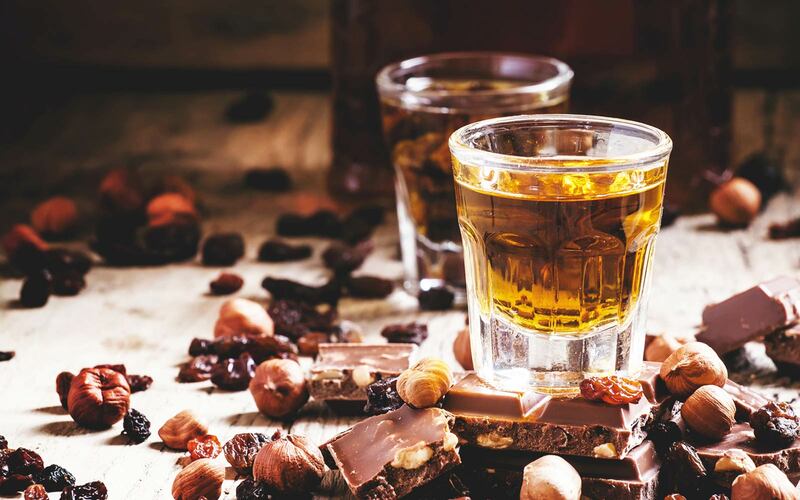 We’ve got the perfect bourbon and food pairing guide for you.